I finally attended BSides Raleigh this past Thursday, and it was well worth it. For those of you who have never been, this is a great conference for the price. I didn't attend any talks, but I was originally scheduled to give one! This would have been my first conference presentation, but it got pulled by my job at the last-minute. Stay on the lookout for the slides and some additional information here in the future though. The vendor area was spread out and open, and everyone there was quite friendly. There was also a provided lunch, and even beer later on in the evening. I spent almost all of my time doing the CTF, and it was a fun one. 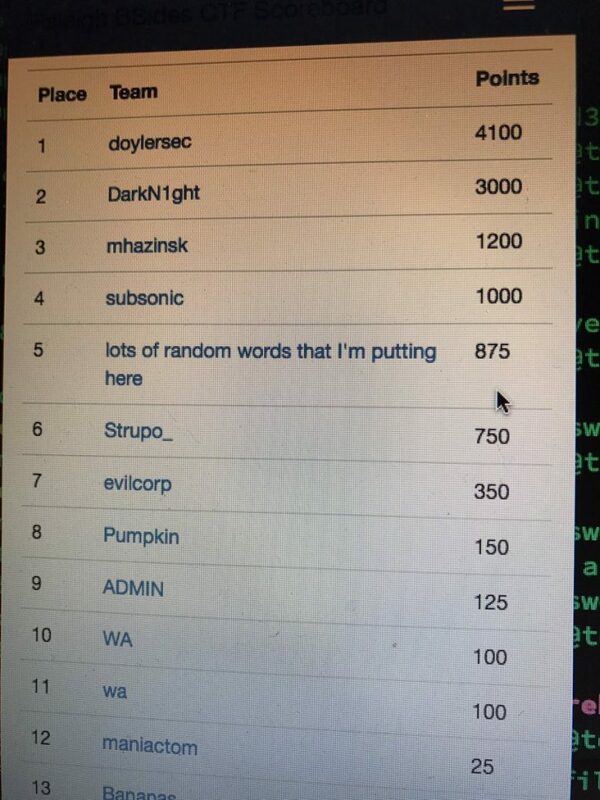 EverSec ran the CTF this year, which was great. This was actually a few of the people on the CTF team that I'm on, but I didn't help them with this competition at all (so that I could compete). The EverSec CTF operated in a mixed/scenario format, similarly to the DerbyCon CTF. A company got "hacked" and needed us to help find out additional information for them. To start, there was a "Consultants" page with some forensics, steganography, and crypto challenges. The network consisted of multiple machines with various vulnerabilities that could be compromised in addition to those challenges. I enjoyed this CTF, and it was definitely a unique experience. I had plenty to show for all of my time during it as well, as I ended up on top of the scoreboard! 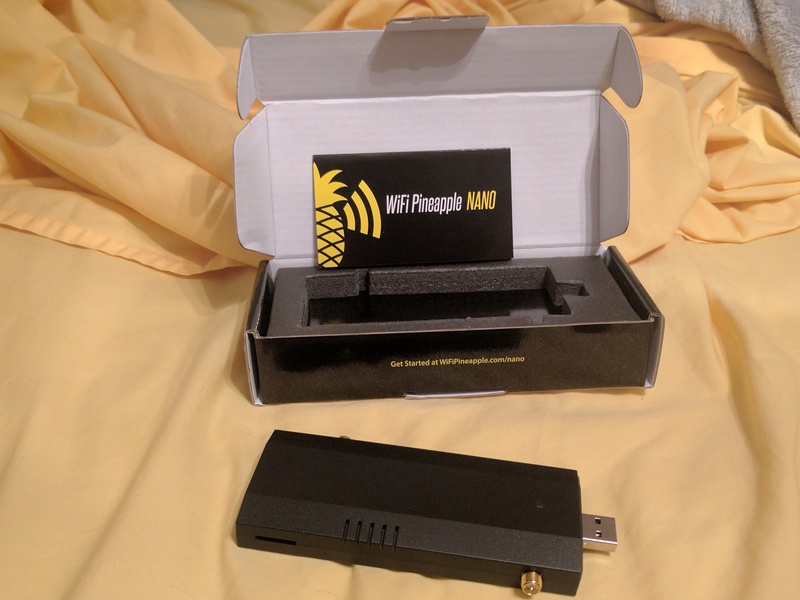 As my prize for the CTF, I got a WiFi Pineapple Nano, which is awesome for a $20 con. I'm looking forward to playing with this and some new blog posts revolving around it. Towards the end of the CTF, Veracode ran a round of Hacker Jeopardy. This was a fun competition, and not terribly vendor heavy (other than the bonus Final Jeopardy question, but that's fine). I ended up getting 2nd in this as well, taking home a $25 Amazon Gift card. The only other item of note from the con was the coolest speaker gift ever. 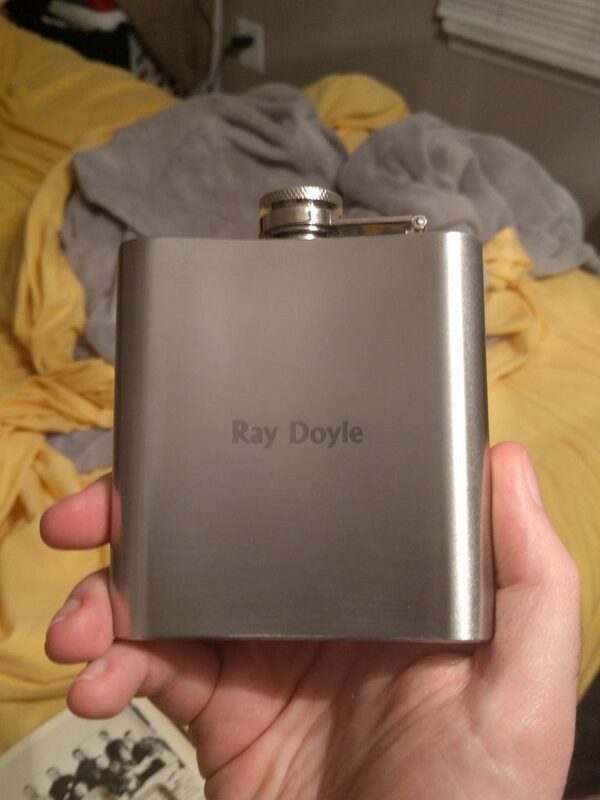 I didn't give my talk (and I've never gotten a speaker gift before), but I'm still pretty confident that this was the best. 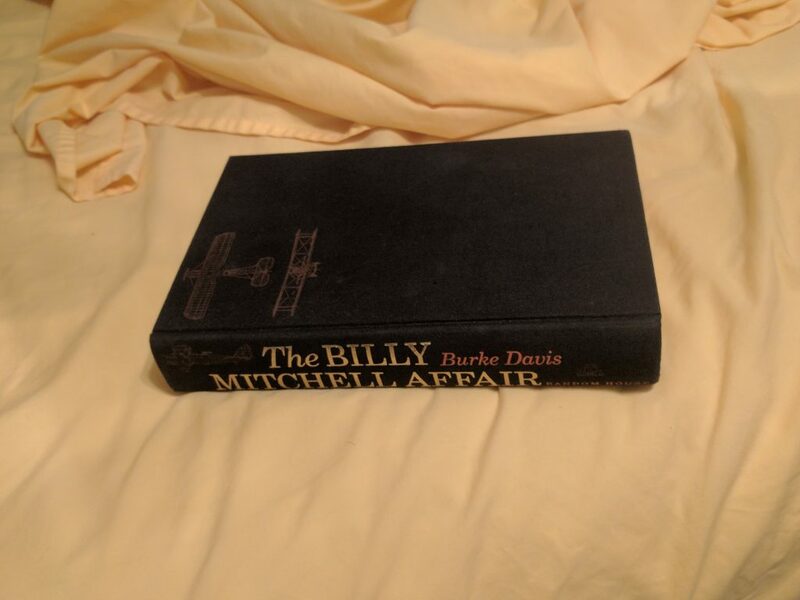 They gave me a SneakyBook recycled book with a flask inside. 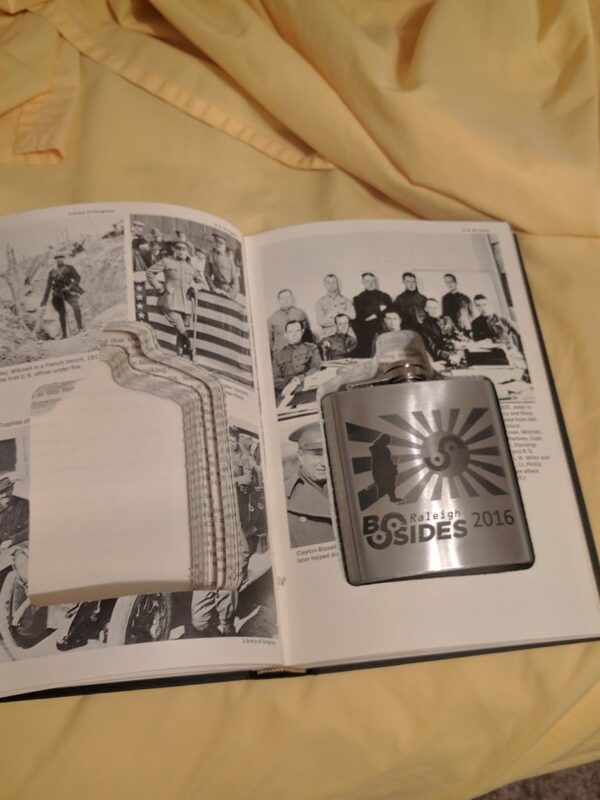 The flask was not only laser etched on the front with the 2016 logo, it also had my name on the back! This was an amazing con, and well worth the time/money. I plan on coming to this every year that I can from now on.